Water retention is an important property of cellulose ether, and it is also a concern of many domestic drymix mortar manufacturers, especially those in the south area with high temperature. Factors that affects the water retention effect of the mortar include the amount of Hydroxypropyl Methylcellulose, the viscosity of Hydroxypropyl Methylcellulose, the fineness of the particles, and the temperature of the environment in which it is used. The water retention capacity of the mortar increases with the addition of cellulose ether. The water retention effect of Hydroxypropyl Methylcellulose improved with the increase of viscosity. The water retention performance of Hydroxypropyl Methylcellulose is also related to the fineness of the particles. 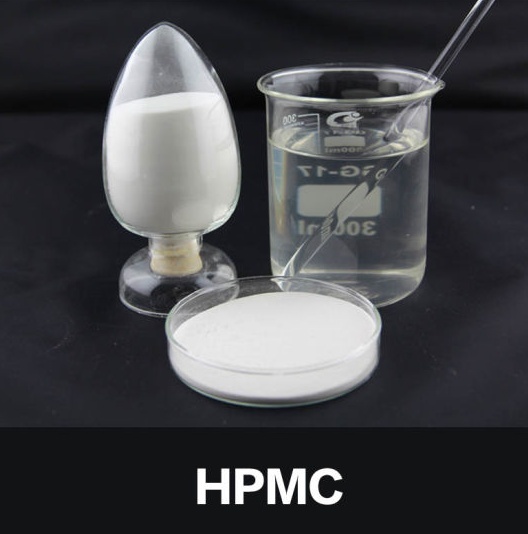 Generally speaking, the water retention performance of good fineness of Hydroxypropyl Methylcellulose is better than the coarse Hydroxypropyl Methylcellulose. The water retention of Hydroxypropyl Methylcellulose is also related to the temperature. The water retention of cellulose ether decreases with the increase of temperature. However, in practical material applications, mortars are often applied to hot substrates at high temperatures(above 40℃), such as exterior putty plastering in the sun during summer, which often accelerates the curing and hardening of the concrete. The decrease of water retention rate has led to a significant influence for both workability and crack resistance, so reducing temperature factors under such conditions becomes particularly critical. The above environment forces mortar formulators to make special compensation and make many important changes in seasonal formulations. Although methyl hydroxyethyl cellulose additives are currently considered to be at the forefront of technological development, their dependence on temperature still results in a decrease in mortar performance. Despite increasing the amount of methyl hydroxyethyl cellulose(summer formulation), workability and crack resistance are still not sufficient for use. By special treatment of MC, such as increasing the degree of etherification, it can maintain its better water retention effect at higher temperatures, and it can provide better performance under harsh conditions.